A handsome new Timothy Leary website has just gone up, related to the new R.U. Sirius Leary biography. 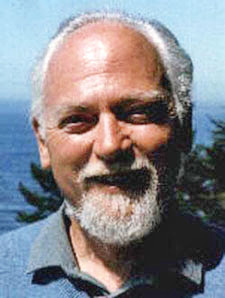 The "Offshoots" area, about work influenced by Timothy Leary, features an interview with Antero Alli about the Eight Circuit Model of Consciousness, as developed by Leary, Robert Anton Wilson and Mr. Alli. The New York Public Library's collection of Timothy Leary papers is supposed to open to the public this month, and there was some sort of NYPL event Tuesday night, apparently to celebrate it, according to a series of Tweets from the Timothy Leary Futique Twitter account. More about the Leary papers when I learn more.